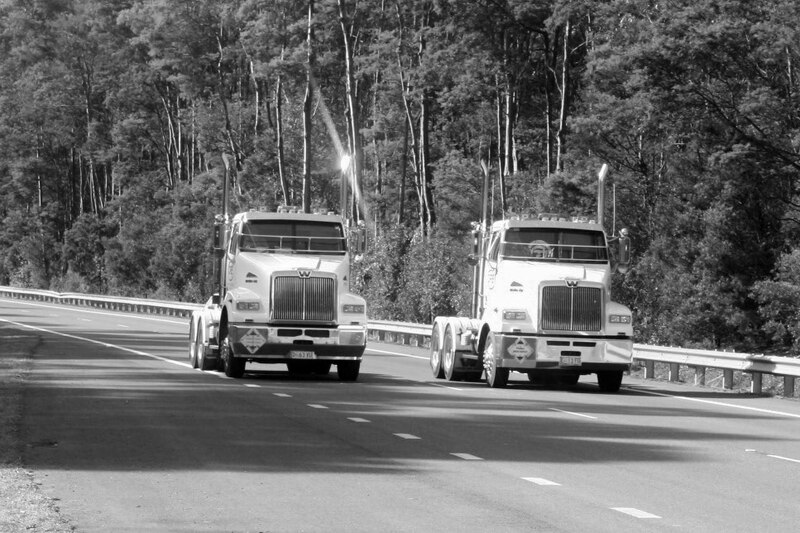 Our dedicated team have over 75 years combined experience in the shipping and transport industry. We look forward to listening to you, assessing your requirements and tailoring a customised transport and logistics solution to exceed your expectations. We are able to provide new and second hand shipping containers for sale and hire. 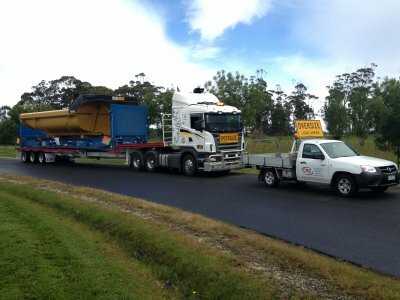 Stocks are available at selected depots throughout Australia for inspection. 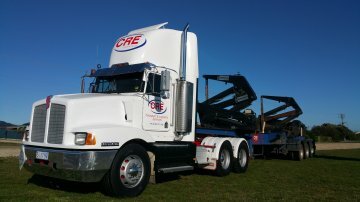 CRE Solutions are able to provide transport services within Tasmania and throughout mainland Australia utilising a variety of modes and equipment. 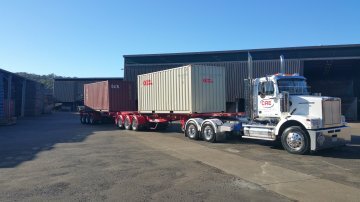 We provide freight forwarding services via road, rail, air and sea, utilising shipping services between Western Australia and the Australian east coast. CRE Solutions act as an Independent Freight Forwarder that searches the market for the most suitable logistic solution utilising their Global Freight Network.